Check out this 15+ acre lot for sale in Cascade, Montana. 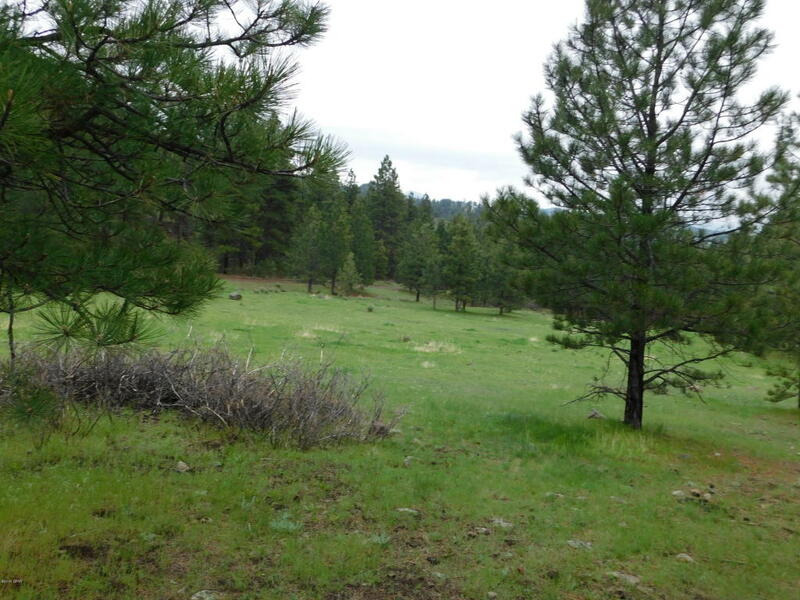 The parcel boasts nice views and is tucked away in a valley retreat. Lot is timbered with several building spots and a large meadow. Close to the local park, swimming hole, Holter Lake and, the Dearborn and Missouri River. Hunting, fishing, hiking, 4 wheeling, we’ve got it all. Build your custom cabin or just bring the hammock. Owner financing offered. Contact Marsha Clark for your private showing today 406-235-4081. Priced at $38,900.